Utah was once a mecca for tens of thousands of adventurous Greek immigrants in the early 1900s who traveled there to work in mining towns and railroad yards. By 1904, the newly arrived immigrants were settling along Second, Third and Fourth South between First and Sixth West in the heart of Salt Lake City. This section of the city earned the name “Greek Town,” which became the economic, social and residential center for thousands of Greeks. On January 22, 1905, Utah’s first Greek Orthodox Church — Holy Trinity — was organized at a general meeting of over 200 Greek immigrants. Within a few months, plans had been finalized, a location was selected, money was raised, a priest was brought from Greece and the enterprising Greeks were able to build their church. They held their first liturgy on October 29, 1905, creating the 14th Greek Orthodox Church in the United States. 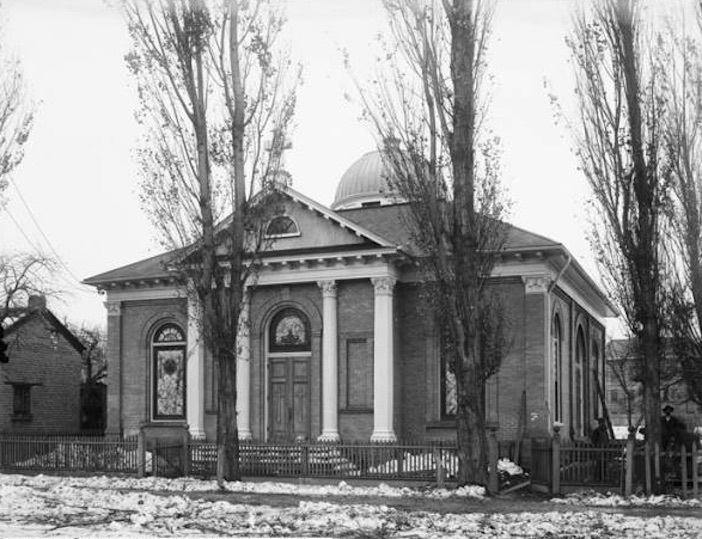 Holy Trinity Church in Salt Lake City, Utah, 1908. By 1915 it is estimated that there were over 20,000 Greeks in the labor force in the intermountain west, comprising the most significant immigrant labor force in the region. 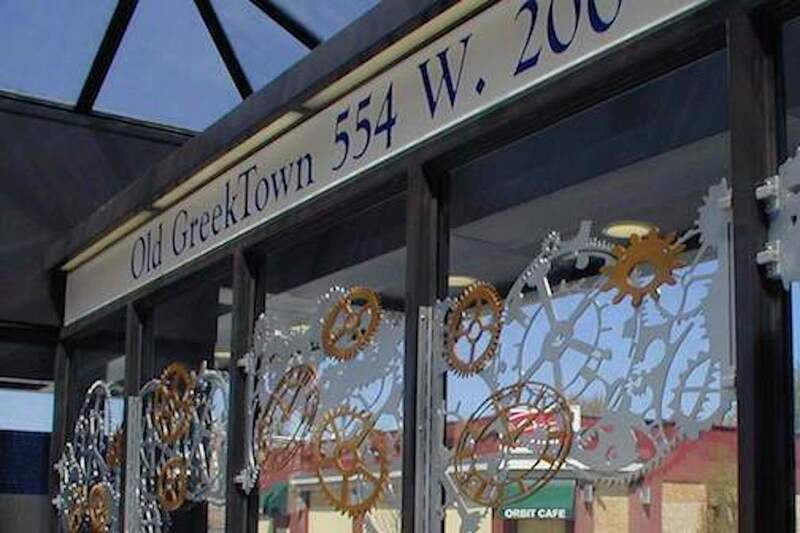 Nothing remains of the old Greek Town of Salt Lake City, but the regional transit authority honored the history of the Greek community by naming a train stop where the neighborhood once stood (pictured in header image). The late Helen Papanikolas was the greatest story-teller of the region’s Greeks. 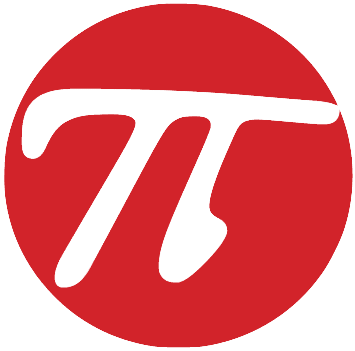 She wrote and researched extensively and published numerous books and articles. Three generations of the Demas family face the ups and downs of the twentieth century after their fathers leave the coal mines that drew them from Greece to America, become wool growers and small businessmen, and Americanize their Demopoulos name. As the years pass, the family accumulates untidy lives and tragedies. Parents seek to keep their children tightly bound by old-country customs, to arrange marriages, and to foist their views of women’s inferiority on their daughters. Lia Papastamos in particular, child of a forced marriage between her Greek father and Amerikanida mother, pulls away from the stifling burden of family tradition and interference, but she and her husband must contend with the decline that time, synthetics, and changing tastes bring to a once-thriving sheep business. Get the book here. This book begins with Papanikolas discussing her childhood in Helper, Utah. Helper’s population was as odd a conglomeration as could be found anywhere in the West: French sheepherders; Chinese and Japanese restaurant owners; African American, Greek, and Italian rail and coal workers; and finally, Mormon, Jewish, and Slav businessmen settled in and around Helper, a way station for the Denver and Rio Grande Western railroad. This book, however, is not Papanikolas’s life story but the story of her parent’s individual emigrations to the United States, their meeting and courtship, and their migrations within the West as they pursued job opportunities. Papanikolas movingly and eloquently recreates and interprets the experience of parents trying hard to succeed in America without losing their rich heritage and who ultimately enrich the culture of their adopted country. Get the book here. SStruggling and honest miners, the wandering gamblers who relieve them of their wages and the irresponsible, Americanized children of first-generation immigrants are among the characters peopling this debut collection about the lives of Greek immigrants in Utah. The best story, “The Coffeehouse Election of 1922,” describes an immigrant community divided into opposing factions because of elections in Greece. The book’s charm lies in its prose, stories told in the way Papanikolas knew well. Get this book here. In 1906, a young, semiliterate Greek arrived in America with a few dollars in his pocket and his people’s legacy of proverbs, superstitions and cultural traits to guide him through the dangers and opportunities of a new world. This book begins with the story of this young man and his plan to build a future for his family as it makes its way in America. Told in a clear-eyed yet compassionate voice, The Time of the Little Black Bird is a novel of generations, loyalty, betrayal, tradition, and greed. Centering on a family business that grows from a few shabby storefronts and a run-down hotel at the side of the Salt Lake City railroad yards, the story finds the Kallos family weathering the Depression and the war years to become rich. Beset by awkward attempts to assimilate and by the testing of family values, the family solidarity unravels and is discovered as a smokescreen for a business treachery that had been developing for three generations. Unlike Greek stories of old, the drama is rendered on a human scale and is unswerving in its honest depiction. But like those old Greek tales, there is a timelessness and a universality drawn from the particulars of those portrayed. Get this book here. The boys and men who left their Greek valley and mountain villages in the early 1900s for America came with amulets their mothers had made for them. Some were miniature sacks attached to a necklace; more often they were merely a square of fabric enclosing the values of their lives: a piece of a holy book or a sliver of the true cross representing their belief in Greek Orthodoxy; a thyme leaf denoting their wild terrain; a blue bead to ward off the Evil Eye; and a pinch of Greek earth. In this evocative and meticulously researched book, Papanikolas explains and examines the vibrant culture these immigrants brought with them to the new world. The Romiosini culture, as it was called, provided the foundation for their new lives and was oftentimes the cause of strife as they passed on their beliefs and traditions to successive generations of Greek-Americans. In the tradition of her fictional accounts of Greek immigrant life, Papanikolas unearths the cultural beliefs and passions that compelled the Greek-American community to make its own way into the broader culture of America. Based on extensive study, personal interviews and a lifetime of experience, An Amulet of Greek Earth is a revealing and informative chronicle of the immigrant’s experience in becoming an American. Get this book here.